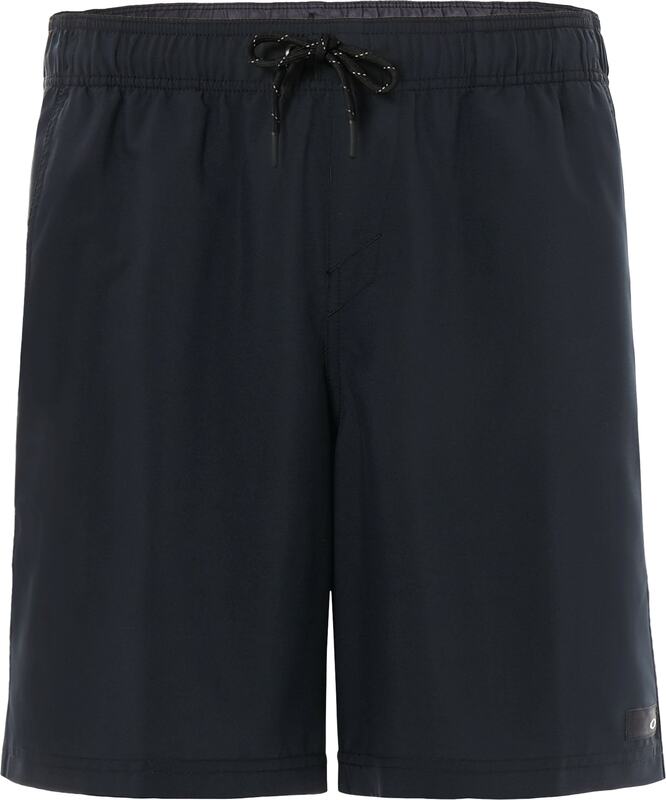 Shoot the curl in style and comfort with the Ace Volley 18 Boardshorts from Oakley. 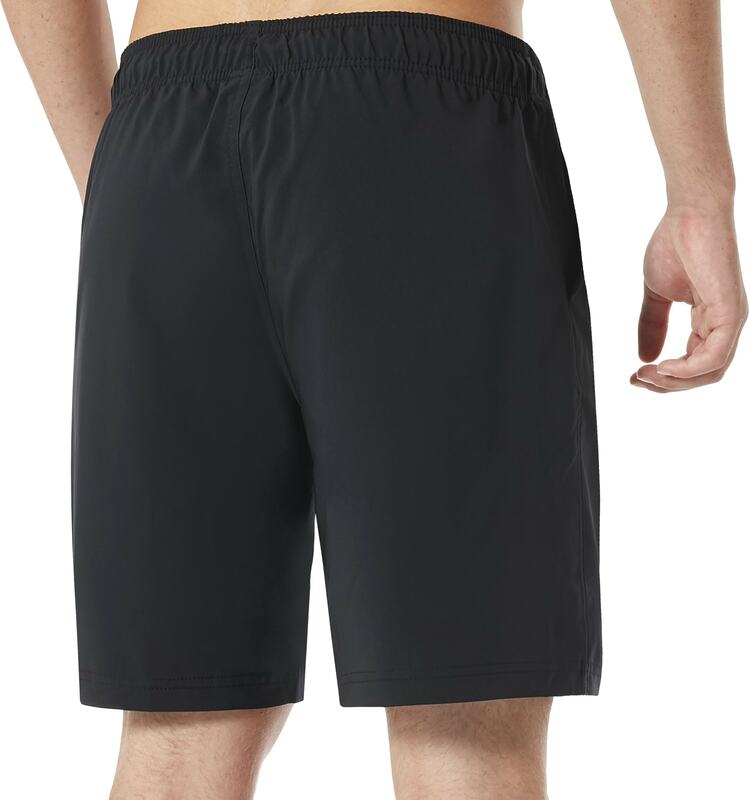 These men's boardshorts feature a solid-hue design in black or red, for a look that will have you racing for the beach. 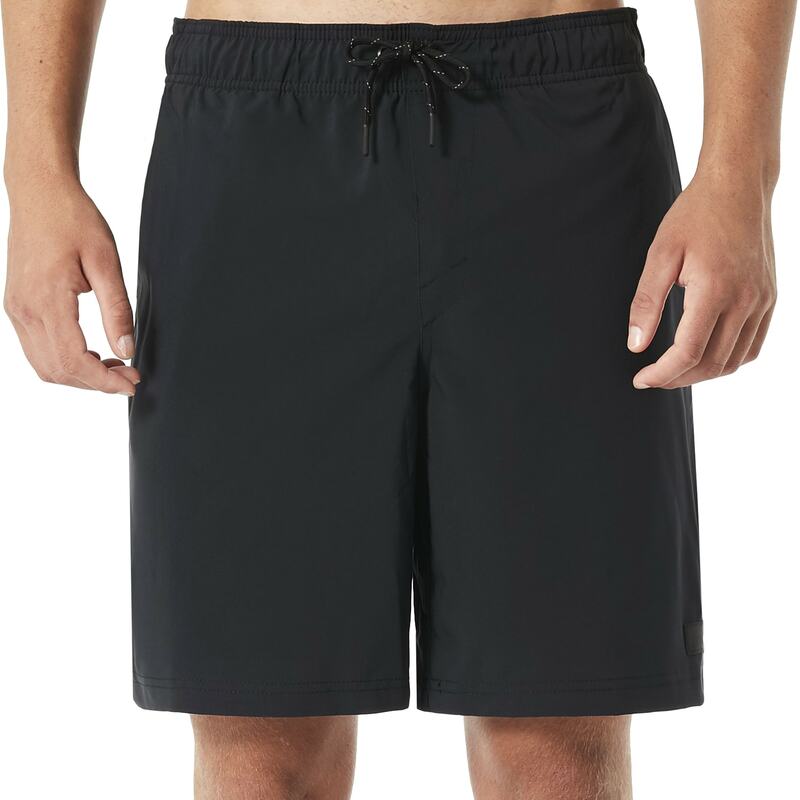 Made from a durable fabric blend, these boardshorts are lightweight and made to last, with quick-drying technology that keeps you dry and comfortable. 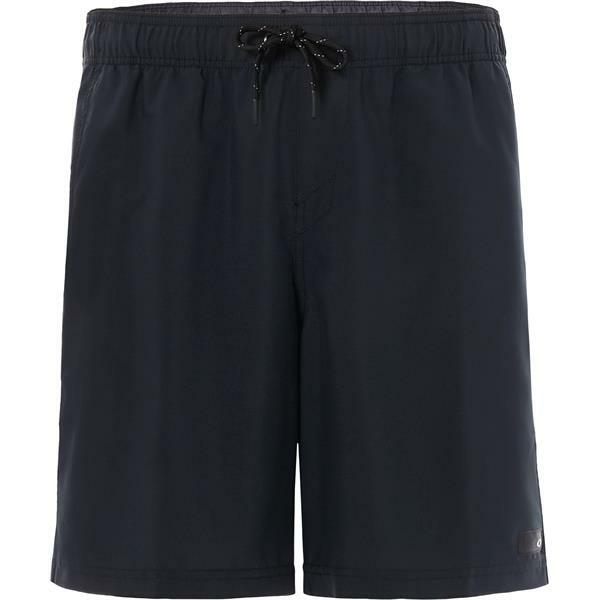 A front-drawstring lets you find the perfect fit every time, making these shorts the optimal choice for surfing, wakeboarding, and other water sports.